Upgrade to the most recent version of Chrome. Go to the URL chrome://settings/help - if you're using an older version of Chrome, you'll be prompted to update it. If you're using Chrome Canary, Chrome Beta or Chrome Dev, we strongly recommend switching to the standard version of Chrome. 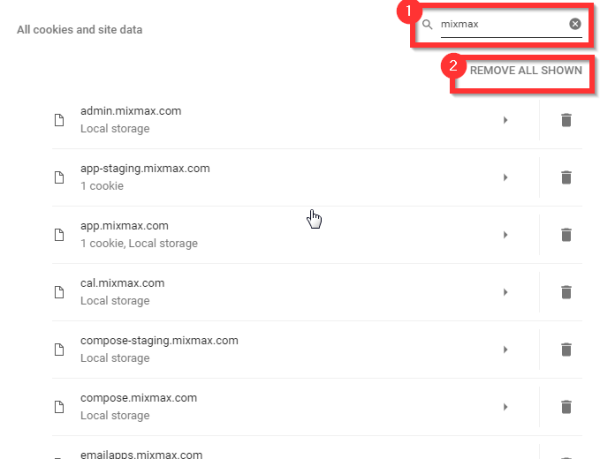 These beta version of Chrome can be very buggy, and Mixmax is not optimized to be used with them. Check for an extension conflict. 3. Click Remove all shown. 4. You'll need to log back in to Mixmax now. 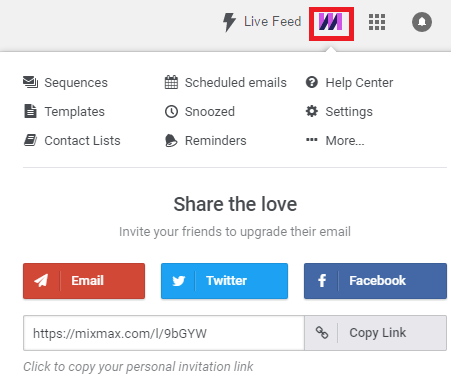 Go to your Gmail and click on the Mixmax logo in the top right. After that you'll be taken to a new page where you can sign back into Mixmax. Just click Log back in to Mixmax. Send us a note at success@mixmax.com — we're here to help!